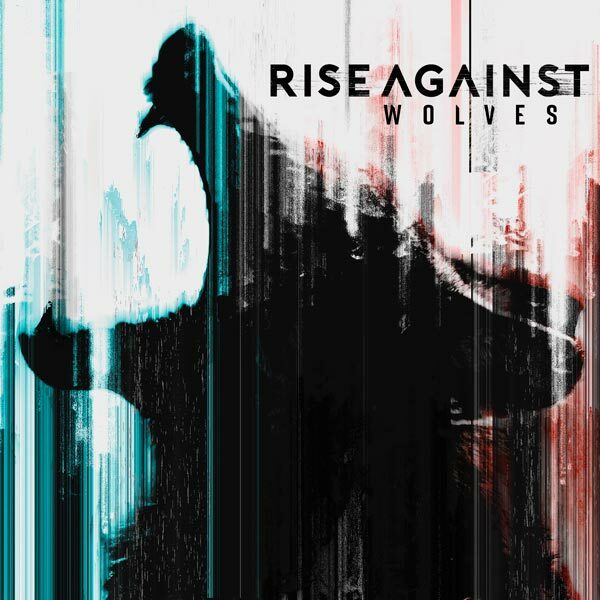 Portada del disco «Wolves» de Rise Against. Single «The Violence» de Rise Against en YouTube (Lyric video). Videoclip «House On Fire» de Rise Against en YouTube. Letras de Rise Against. Extraídas, al igual que las imágenes de fondo, de su página web. Like a tiger in a circus? Am I your sail or your anchor? Am I the calm or the hurricane? Are we laughing? Are we crying? Are we drowning? Are we dead? Or is it all a dream? Have these wars come to our doorstep? Has this moment finally come? Are we not good enough? Are we not brave enough? Just the image of our maker? Than the violence in our nature? Are we not good, good enough? To a predetermined fate are we condemned? Or maybe we’re a book without an end? And set in motion something new? Or was it all a dream? And there’s nowhere else to go! We all die yeah, but did we live at all? Will we even recognize our former lives in this artificial light? How many walls can you put up? How many guns ‘til you feel safe? Over and over and over again? Counting the lies that we’ve been fed? But can we still call it a joke if no one laughs? We’re lighting signal fires and spelling S.O.S. Are you going to wait here for a sign to let you know now? Are you going to sit there paralyzed by what you’ve seen? Is this more than you expected it to be? So what are you waiting for? A sign to let you know now? Are you gonna sit there paralyzed by what you’ve seen? Are you gonna throw it all away? 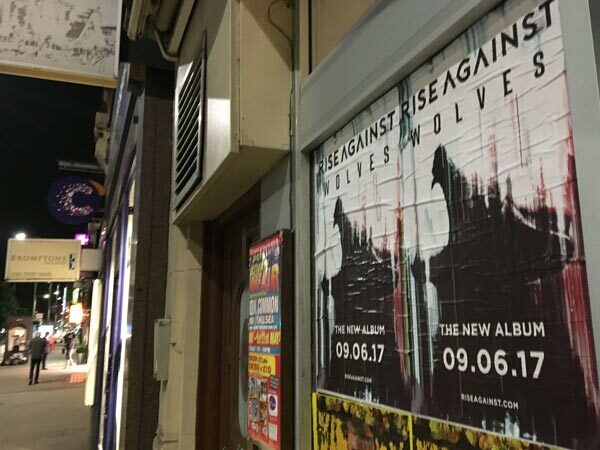 Carteles anunciando la salida del nuevo disco de Rise Against / FACEBOOK DE RISE AGAINST. 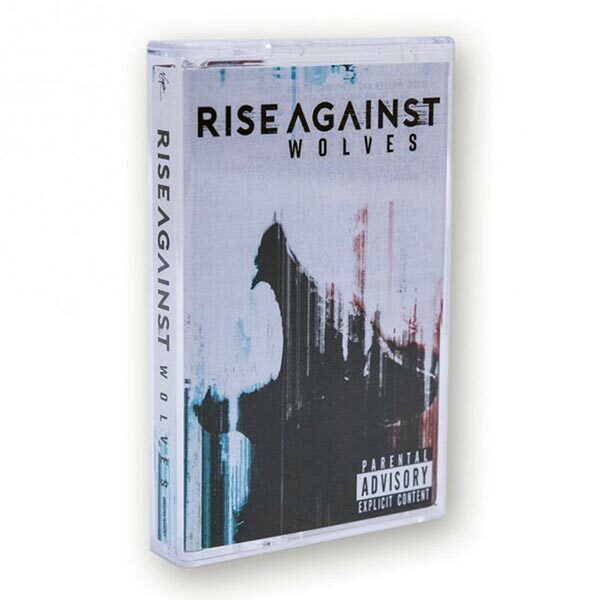 Rise Against ha publicado su nuevo trabajo «Wolves» también en cassette. Concierto de Rise Against junto a Berri Txarrak en Australia (febrero 2018) / ROB FENN PHOTOGRAPHY. 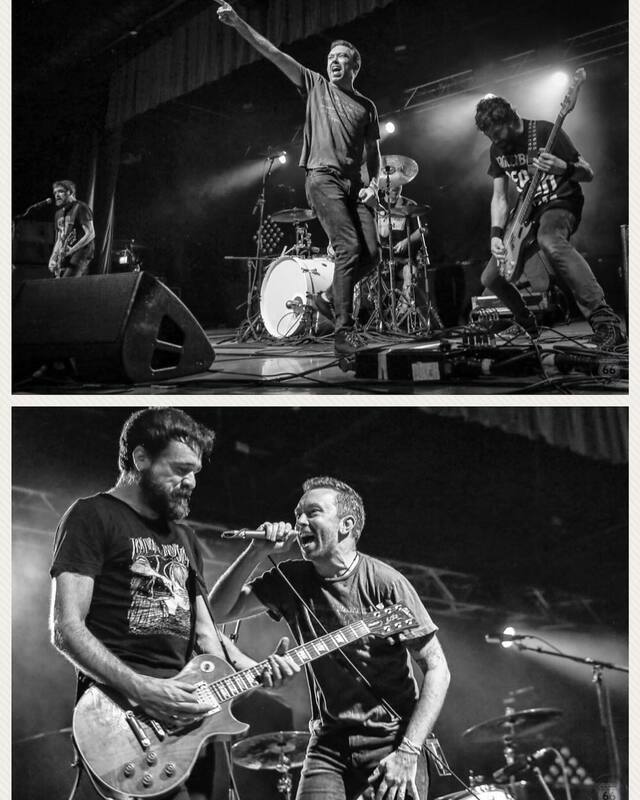 Rise Against + Berri Txarrak. 2018/2/09 ADELAIDE @ Thebarton Theatre. 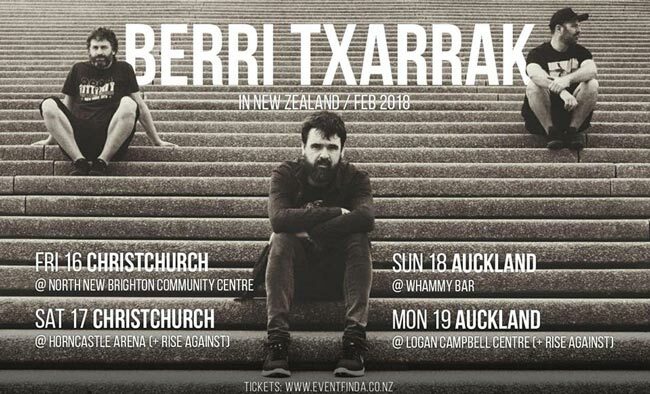 Rise Against + Berri Txarrak in New Zealand (Feb 2018).